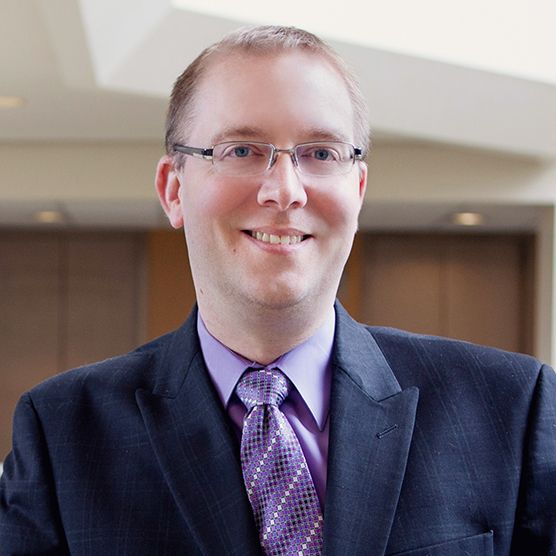 Matt Fisher is a partner with Reinisch Wilson Weier PC. An Oregon native, Matt served over eight years in the military completing as a JAG Corps Captain in the U.S. Army Reserve. Matt’s pre-law school years include working as the Operations Officer and Certified Eye Bank Technician for the Lions Eye Bank of Oregon, requiring strict compliance with federal regulations in the procurement and placement of corneal transplant tissue. Matt also spent many years as an emergency room technician and in a hospital laboratory setting, which combined provide a strong background in forensic medicine. 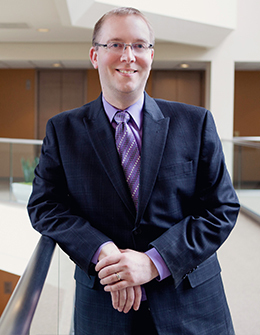 Matt devotes his practice to working with employers, insurers, third-party administrators, and self-insured employers in complex workers’ compensation defense litigation under the Oregon Workers’ Compensation Act, as well as the Longshore and Harbor Workers’ Compensation Act. He is a frequent speaker on workers’ compensation laws and practice, has served as Chair of the Workers’ Compensation Section of the Oregon State Bar and is a lead instructor for the Firm’s Oregon Basic Workers’ Compensation Certification Course. I provide guidance and advice to claims professionals in an effort to contain exposure on complex claims and regulatory concerns, with emphasis on appropriate resolution and reduction of litigation costs. This requires developing and analyzing options available to my clients, and ensuring my client has a clear awareness of the risks and benefits associated with each option. Each case is different and should be evaluated uniquely and independently. Not every case is destined for trial, and alternate resolution may be the most appropriate course of action. Nonetheless, all cases still require a dedicated and focused defense approach, even when settlement is the end goal, so that cases can be properly valued by all parties. I therefore ensure my clients are fully prepared to put on the strongest of defenses should settlement not be appropriate or viable. Matthew was featured in television interview June 14 - click here to read more.